These are replacement pods for use in the Joyetech Exceed Edge only. Each Exceed Edge pod holds 2ml of your e-liquid of choice, and can be filled quickly and easily. To refill your pod, make sure a coil has been installed, then remove the stopper from the side of the cartridge and fill through the slot. Replace the stopper firmly and leave the pod to stand for 10-15 minutes to make sure the e-liquid has saturated the wick fully. 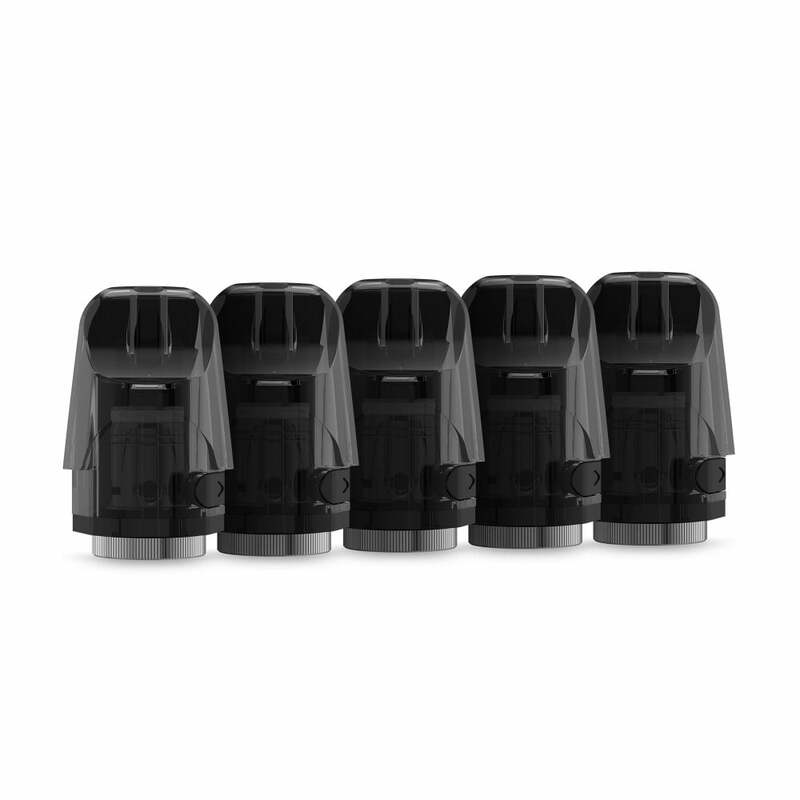 Joyetech Exceed Edge pods come in packs of 5.